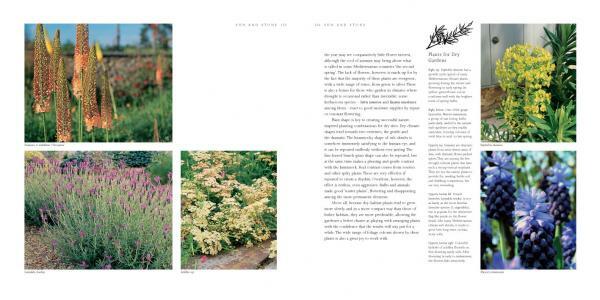 In a world dominated more and more by urban development, nature is increasingly seen as an inspiration for gardeners. Sustainability and biodiversity, currently high on the world’s agenda, are important aspects of natural-style gardening. 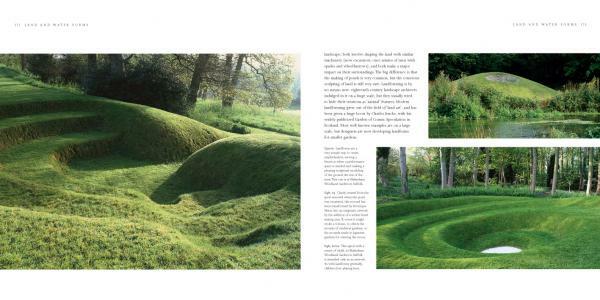 In this beautiful new book, gardening expert Noël Kingsbury considers a variety of approaches to making gardens that celebrate nature. He discusses what is meant by ‘the natural look’, gives guidance on how to achieve it, and outlines the ideas and problems involved. 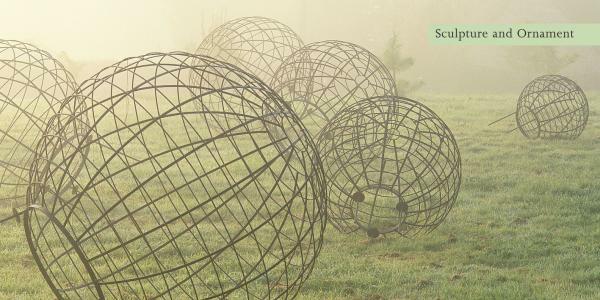 Organized into thematic chapters, the authoritative text deals with all aspects of natural-style gardening, from prairies and meadows to water and sculpture. 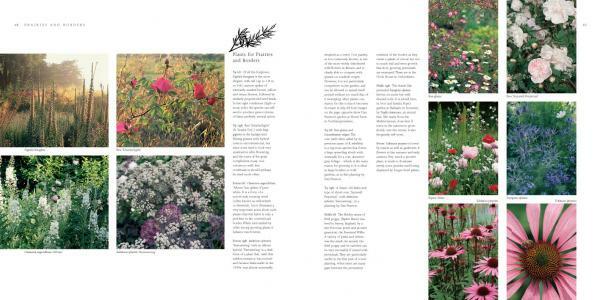 With stunning images by award-winning gardens photographer Nicola Browne, Natural Garden Style is essential for anyone wishing to take an ethical and sustainable approach to gardening and garden design. 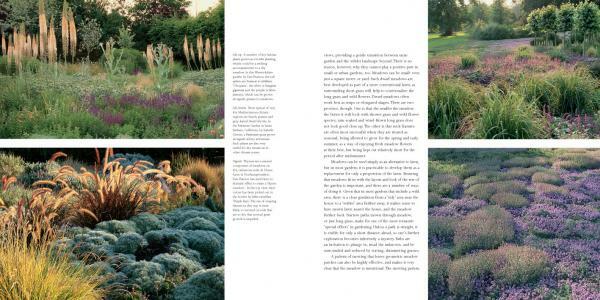 Nicola Browne has been photographing gardens since 1997. Her work has won numerous awards and has been published worldwide. 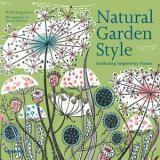 Noël Kingsbury is a well-known writer on plants and gardens. 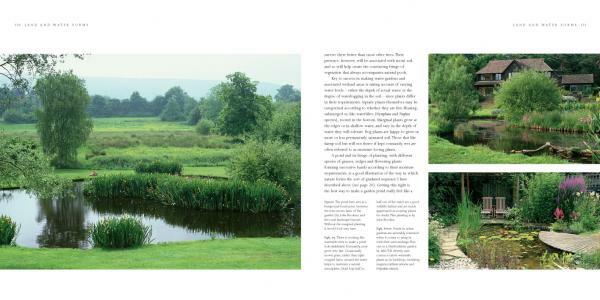 He is also active as a garden designer, with a particular interest in sustainable planting for public spaces.